Do you have less than 1 to 3 bowel movements DAILY? Do you feel bloated or have excess gas? Have you felt that dull nagging headache? Wondered why you are waking up tired day after day or why your body feels less flexible or comfortable than you would like? 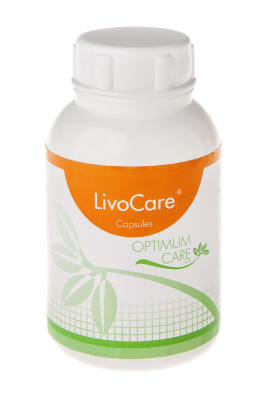 The Optimum Care doctors often use ​ LivoCare as their first line of support to assist the body with health liver detoxification. It contains a scientifically formulated blend of these above herbs with the addition of others. 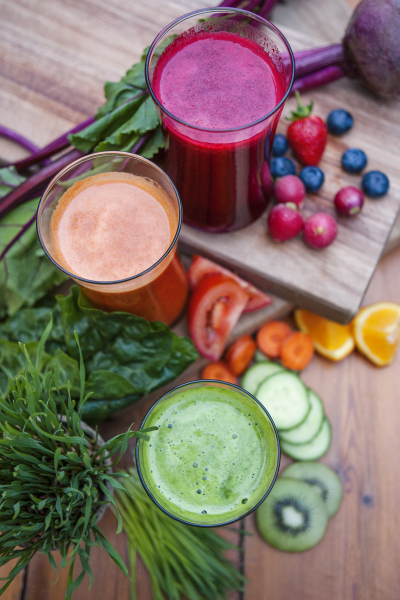 If you get the filtration and sewerage systems functioning optimally, (the liver and colon) every other organ and system in the body will follow. If you suffer from frequent bloating, constipation, mal-absorption or food sensitivities you may need a little extra help to rebalance the ecosystem of your colon. 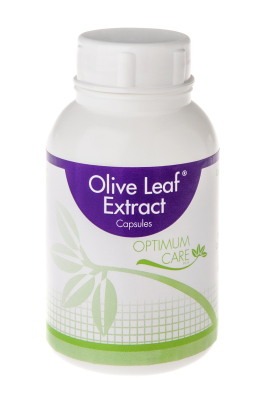 Olive Leaf Extract often forms a vital part of our detox programmes at Optimum Care as it helps to protect against a wide variety of viral, bacterial, fungal and parasitic invasions without harming beneficial bacteria. combats inflammation and irritation in the intestinal tract and stomach. 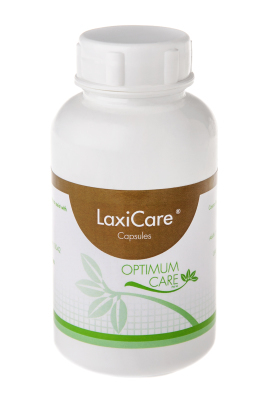 It has a soothing effect and regulates bowel movements while eliminating toxins from the body. Toxic or inflammation-triggering foods: Alcohol, caffeine (except in white and green tea), refined sugar and products containing, tobacco, dairy and eggs, all meat other than fatty fish, citrus fruits, white rice and wheat products can cause toxicity and inflammation in many people. Aim to permanently eliminate foods that promote disease and initiate inflammation: transfats, homogenised fats, MSG, artificial sweeteners and colourants, and preservatives. The vast majority of store bought, packet and processed foods contain at least one of these ingredients. If you have never been tested to see which foods agree with your individual body and which do not, follow the link to the BEST Test information: the test that the Optimum Care Doctors use to assess individual intolerances and to help find the perfect fuel for you. If you know that you have an existing food sensitivity why not follow the link to our Leaky Gut information to take charge of your gut health today. 7 Foundations of Health .